Suffolk County Branch of UNISON provides support to members working for Suffolk County Council (including apprentices), The Food Standards Agency (FSA), Suffolk schools and academies, higher and further education (including University of Suffolk and other colleges), Vertas Ltd, Concertus, Care UK, Suffolk Libraries, Realise Futures, Leading Lives, Kier, private care homes and voluntary and community sector organisations in Suffolk. 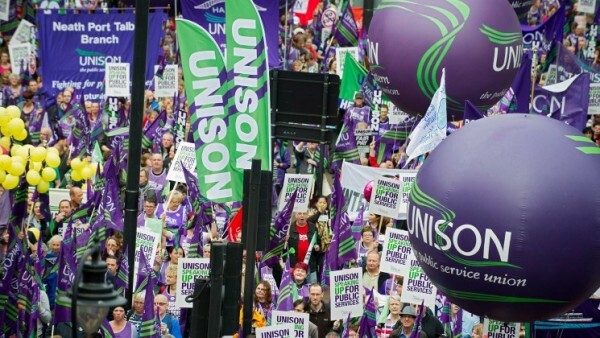 UNISON represents full-time and part-time staff who provide public services, although they may be employed in both the public and private sectors. We are the UK's largest public service union, with over 1.3 million members. If you need help now and you're a current member please contact us. We are the ONLY recognised Trades Union for Single Status employees in schools in Suffolk. Join today and you'll receive our support – with membership costing as little as £1.30 a month. Before you get to work, get essential cover.